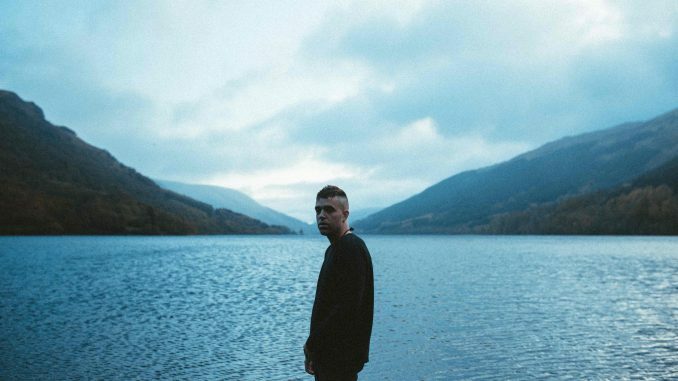 Benjamin Francis Leftwich has today announced a headline UK and Ireland tour for Spring 2019 including a Belfast date at the Empire Music Hall on Sunday 24th March 2019. The tour runs throughout March and April culminating in a date at London’s Union Chapel. 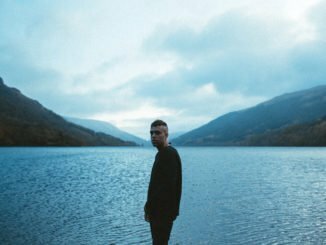 The announcement follows the release of Gratitude, which is the first piece of material to be taken from Leftwich’s third album, which will be released early next year via Dirty Hit. Gratitude builds on the foundations laid in the EP and sees Leftwich bring more electronic elements into play, and darker, intricately layered production, whilst still maintaining the raw emotion that has resonated throughout his work to date. Tickets on sale Friday @ 10am from www.shine.net, www.ticketmaster.ie, Katy’s Bar & Ticketmaster outlets nationwide. Northern Ireland customers 0844 277 44 55 & Republic of Ireland customers 0818 719 300.